Traditional eats are fading away as each generations either retire or moved on. This Teochew Kueh has been a favorite of my family since I can remember. Of course, my mother’s kuehs were still the best. But when you could not get them, these will still do. 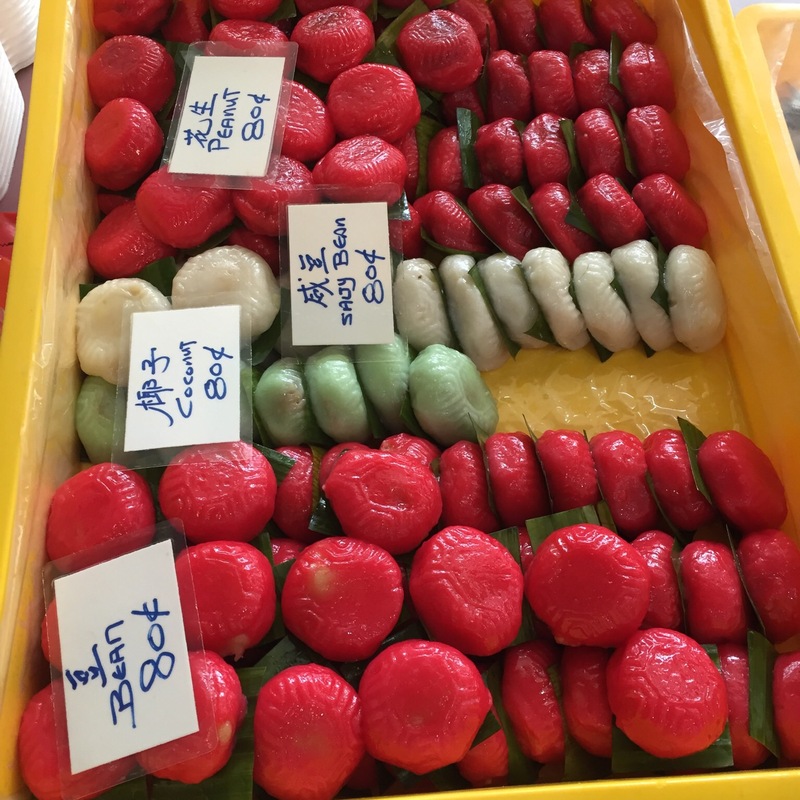 Sweet and savory, available it all shapes and sizes and can be vegetarian or not – Teochew kuehs are not like the Perenakan cousins, most are called exactly what they are and taste to match what the ingredients are. In short, it is an unpretentious experiment of using ingredients that are usually bland and boring like mung bean, bamboo shoots, etc and turn them into tasty and pretty kuehs. 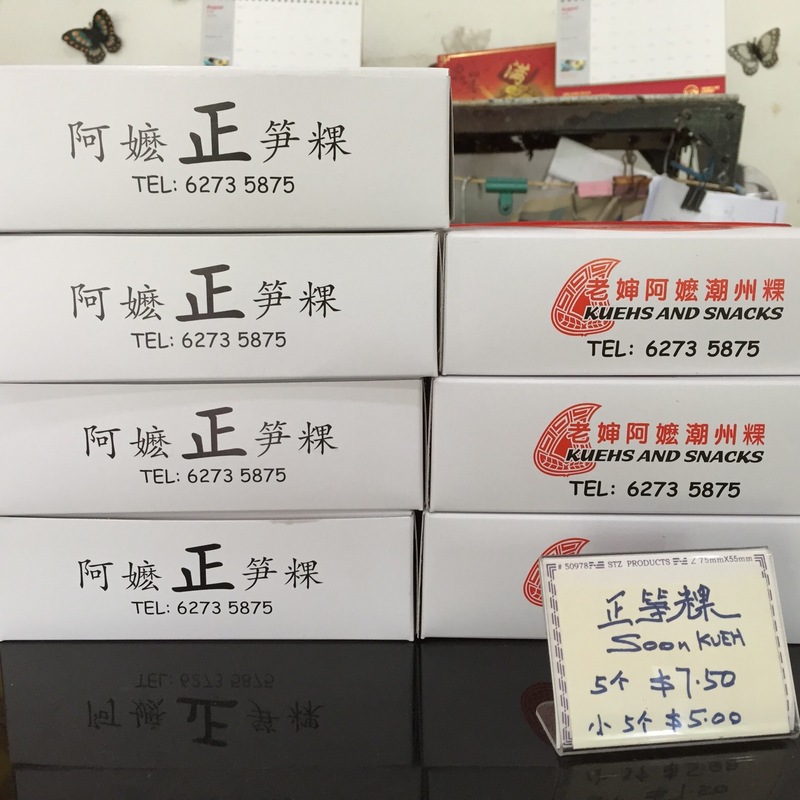 While Perenakan kuehs are works of art, Teochew kuehs are labour of love. I don’t know when the tradition started but turtle shaped kuehs appeared when it was a must to offer to ancestors cooked turtles and then turtles were not exactly sought after food after the prayers. So the ingenious forefathers (most likely their wives) then came up with turtle shaped kuehs instead. Good for the turtles, hard labour for the wives. My childhood memories were filled with Mother and sister-in-laws making these kuehs in our living room and steaming them in the small kitchen. To catch up with the changing times, some of the stuffing flavors were updated with contemporary choices like durian and yam. These days, the kuehs come in two sizes – the original and the miniature bite-size versions. Frankly I think that the bite-size versions were a waste of time as the skin was still same thickness and therefore the fillings were much less. 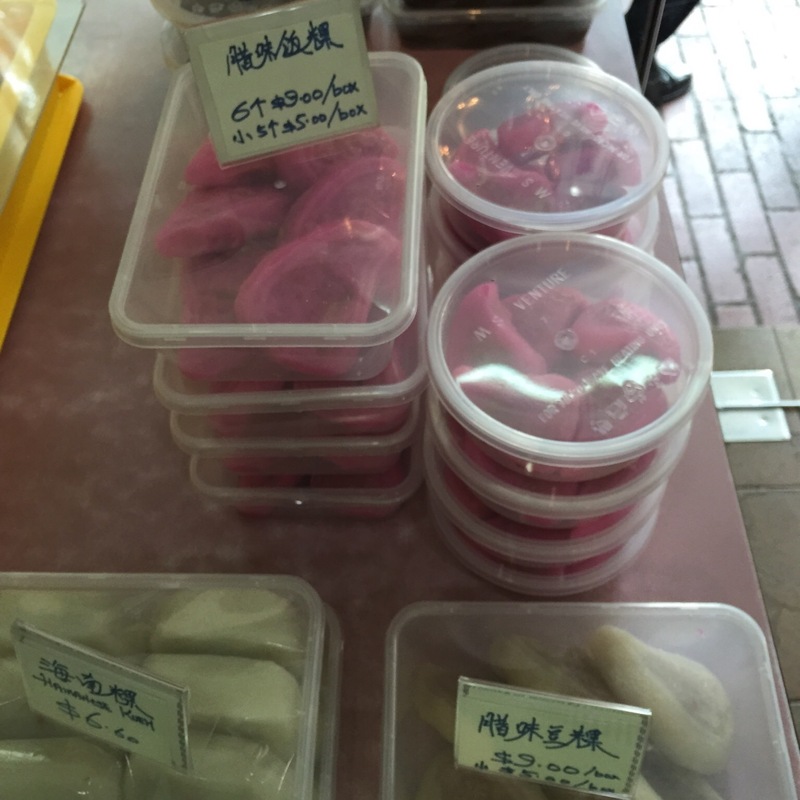 Soon Kueh was a Teochew perennial favorite snack food as the region was blessed with plentiful stock of bamboo shoots. 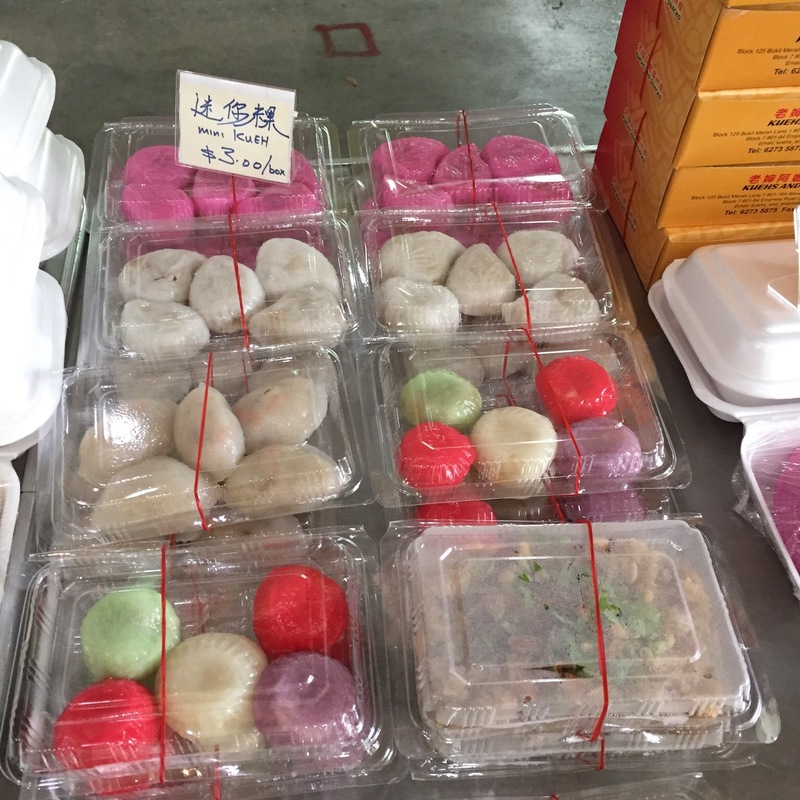 You can rarely get real Soon Kueh in Singapore as most have replaced the fillings with the less expensive turnips in place of bamboo shoots. 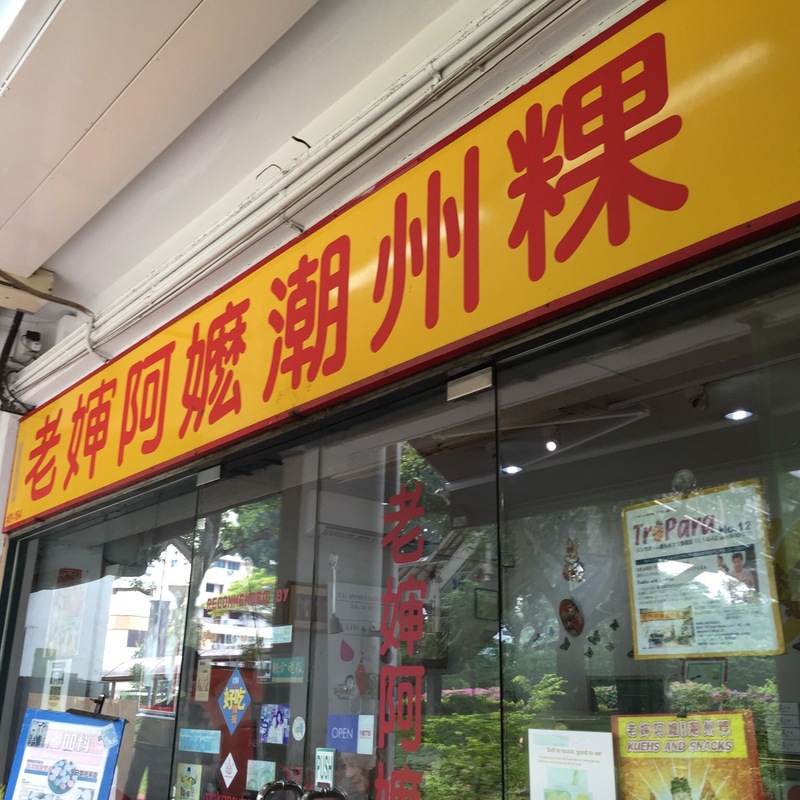 This is an institution be itself in Jalan Bukit Merah, directly opposite AH. Still run by the same old couple, you can get a history lesson on how the kuehs came about if you asked the friendly Ah Gong when they were less busy. These were still handmade by the couples so do expect to pay a bit more than your neighborhood markets. 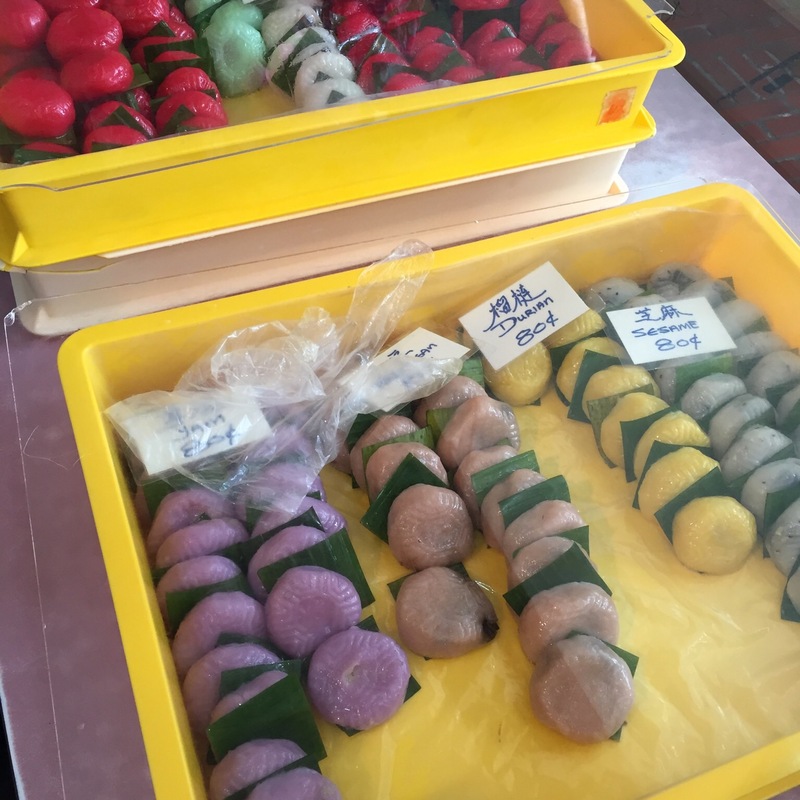 The real Soon Kueh is $7.50 for 5 pieces and the turnip version is $6.40 for 8 pieces. But they are worth the trip and the price! Come before they are all gone.